This module has been included in the standard library on a provisional basis. Backwards incompatible changes (up to and including removal of the package) may occur if deemed necessary by the core developers. 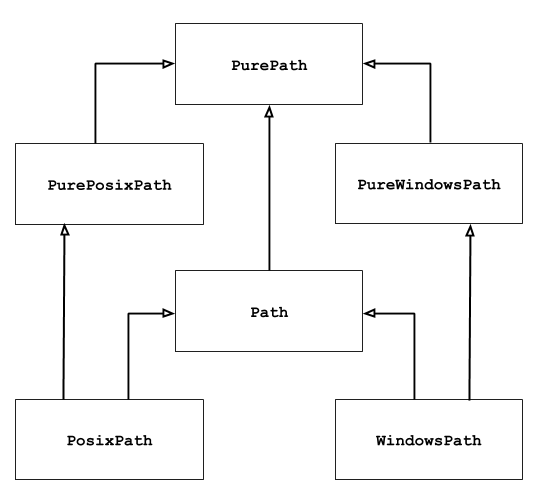 If the path doesn’t exist, FileNotFoundError is raised. If an infinite loop is encountered along the resolution path, RuntimeError is raised.